Unlock doors remotely. Suspend or reinstate user credentials. Review events and monitor activity logs for multiple sites. 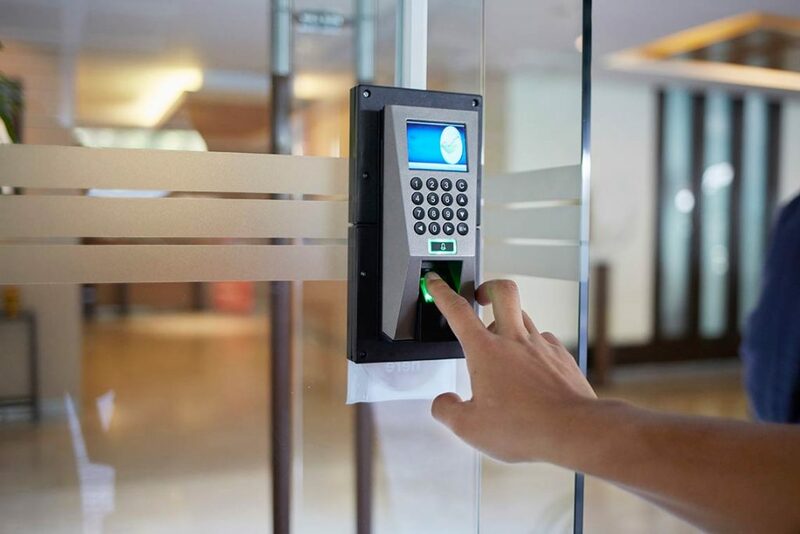 Now it’s easy to control who has access to sensitive areas, create limited permissions for visitors and make sure unauthorized persons are stopped at the door. Aegis security systems give you a variety of options to develop the ideal protection system. We provide expert design and installation services for all aspects of home, office and business security systems including integration and centralized control with video surveillance, intrusion detection and more.